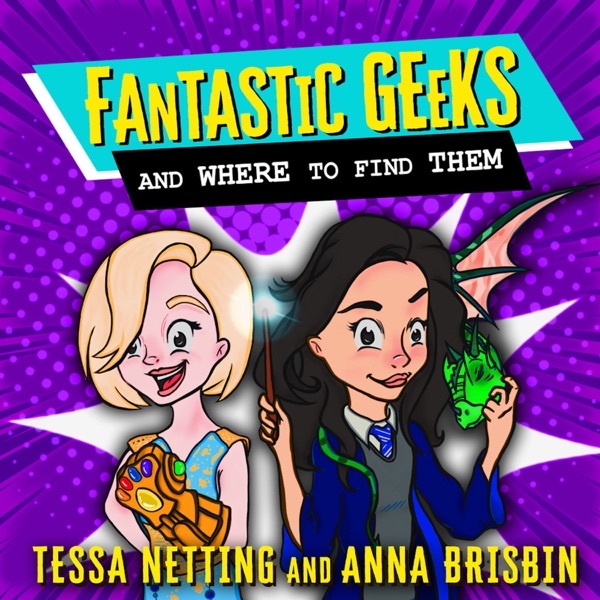 Tessa and Brizzy find the most "official" pet sorting quizes the internet has to offer to sort their dog(s) and cat(s) into Hogwarts houses! What's their history with magical creatures? What are their DREAM pets? And what freakin house are Luna and Remus in?!?! All of this and more is covered in this fantastic beast of an episode! Take the quizes for your pets! Dogs: https://www.buzzfeed.com/alexandra949/what-hogwarts-house-does-your-dog-belong-in-1lus5?utm_term=.dn8bBKApx#.swRJNYPEd Cats:https://www.buzzfeed.com/expresident/hufflepurr?utm_term=.kkwO175G8#.ong7zoEmR Any Pets: https://www.hypable.com/hogwarts-house-pet-quiz/ FOLLOW OUR BABIES: Luna: https://www.instagram.com/white_luna_cat/ Remus: https://www.instagram.com/remus_the_doxie Follow us to stay up to date & send us an owl: TW: https://twitter.com/fantasticgeeks FB: https://www.facebook.com/groups/fantasticgeeks/ Email: fantasticgeekspod@gmail.com Tessa: IG: https://www.instagram.com/tessanetting/ TW: https://twitter.com/tessanetting YT: https://www.youtube.com/tessanetting Anna: IG: https://www.instagram.com/brizzyvoices/ TW: https://twitter.com/BrizzyVoices YT: https://www.youtube.com/brizzyvoices YOU are a Fantastic Geek!